Simon Fraser Clan’s new home, sweet home! 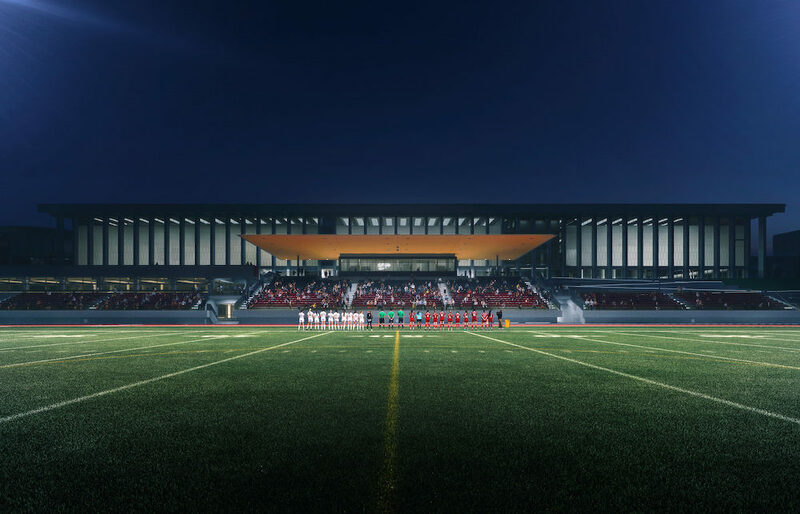 Cozy and official, here’s everything you need to know as clock ticks on SFU’s Stadium Project 2020! 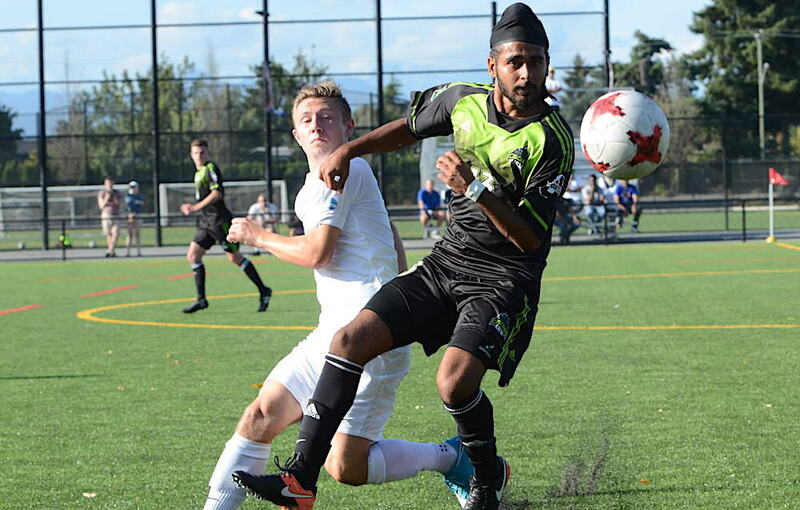 BURNABY — For over a half century, it’s been the topic of whispers, rumours and maybes. 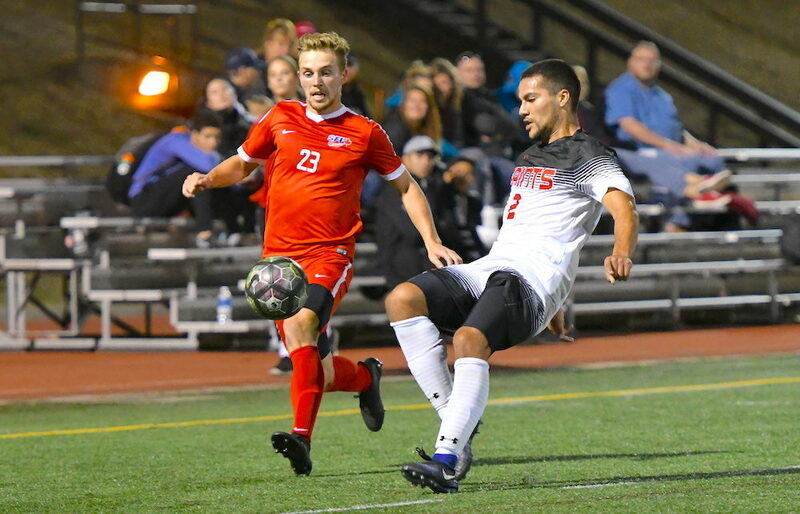 On Tuesday, however, generations of fiction turned to fact. 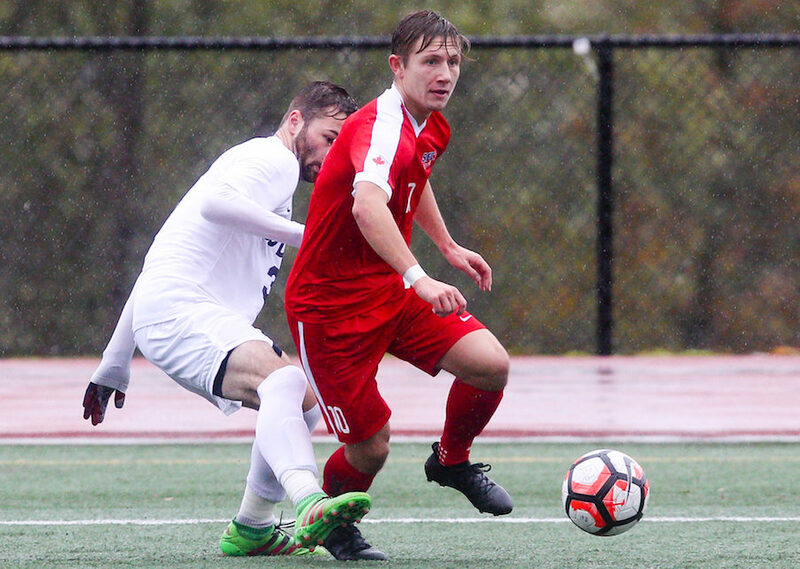 BURNABY — The air got a little more rarified Tuesday morning in and around the offices and training centre of Simon Fraser men’s soccer. 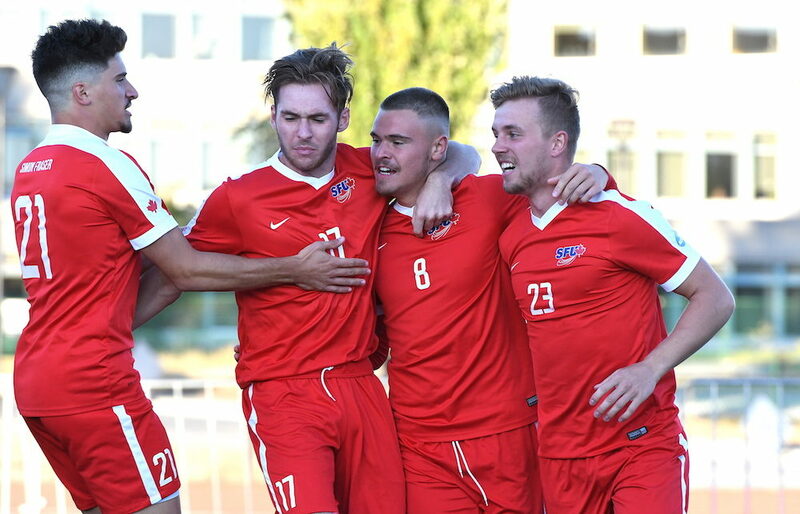 BURNABY — It might not be the catchiest mission statement in college sports, but ‘controlling the controllables’ seems to be working fine for the Simon Fraser Clan men’s soccer team. 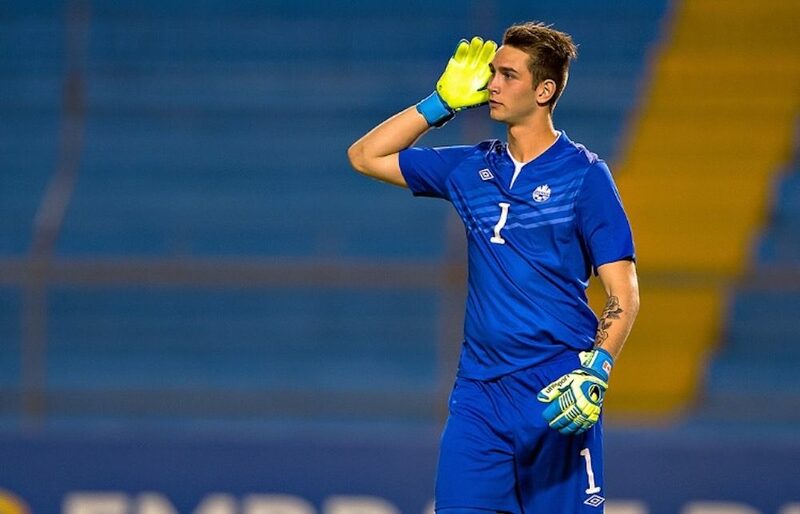 BURNABY — For a goalkeeper who has already played for his country and spent time in residency with Whitecaps FC, the so-called yellow brick road to a collegiate soccer career seemed pre-paved for Luciano Trasolini. 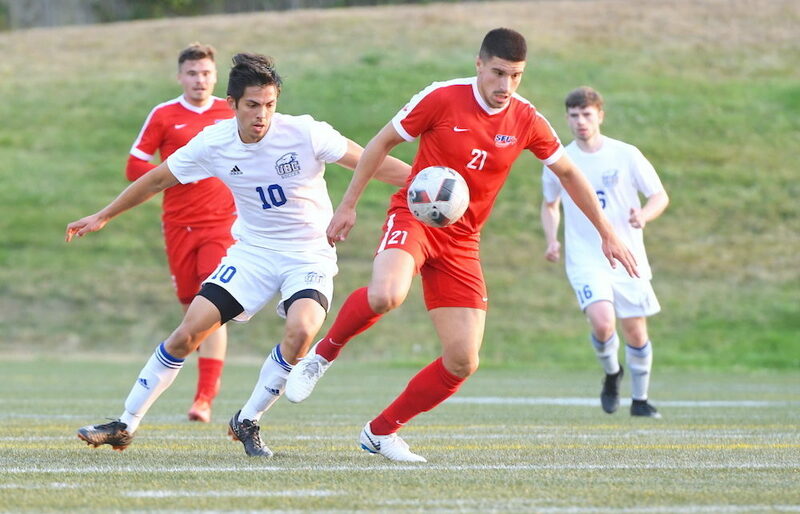 BURNABY — Clint Schneider may be a native Texan, but ask him this week for directions to the green, green grass of home, and he won’t hesitate to point you to the turf at the top of Burnaby Mountain. 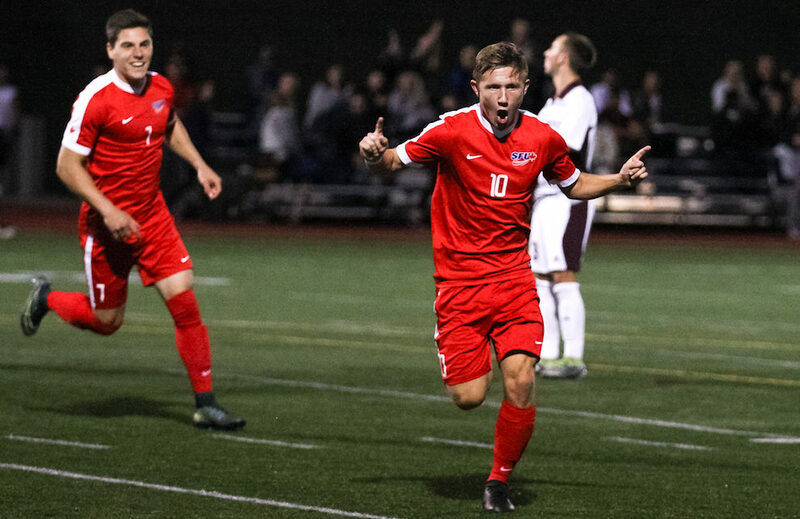 BURNABY — In mid-November of last year, on the heels of the program’s fifth GNAC championship title and yet another run to the NCAA playoffs, the Simon Fraser men’s soccer program received one of the biggest individual honours in its sport.